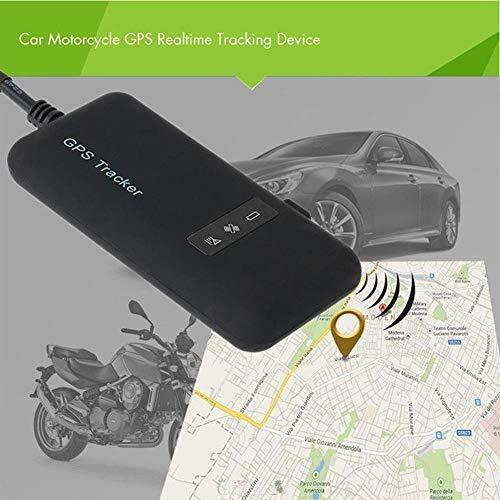 GPS tracker is a device by which you can track Bike,Car, Scooty, etc in real time. 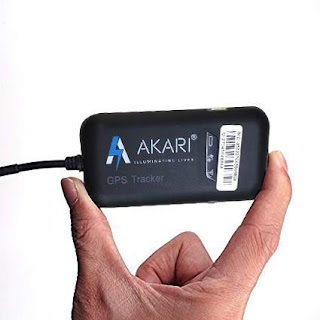 Real Time Tracking: Track Vehicle by Mobile MSG & app or from your desktop/laptop any time you want. Akari Gt02A GPS Tracker Device for Car/Bike/Truck/Scooty Real Time Tracking with Mobile APP. History: Track Old Month History route, Total KM, Route Detail on Google Map. Installation Support: Manual is given along with the product, which contains all help for installation. contact details also given on manual. One Year App and Website Licence Included. You have to buy a sim for GPS with MSG data pack Airtel/Voda/BSNL/IDEA In MSG device work life time - mean you can track your vehicle on message just send a MSG to device sim device will revert location link In MSG. Safety Information: Please keep the device in a compact plastic bag to protect it from dust, water, and heat for longer life. Akari brings to you this GPS tracker which features real time tracking so that you can track your vehicle through a mobile message and application from your desktop/laptop. The device also features tracking the previous month's history route, total number of KM, route detail on Google maps. 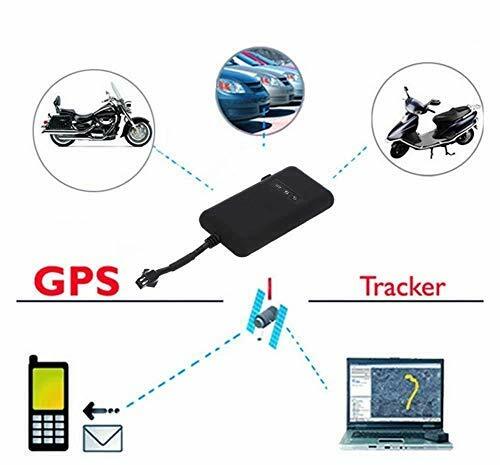 The device is suitable for both two wheeler and four wheeler vehicles. 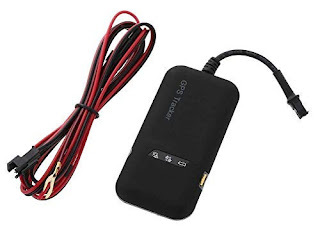 Simply install the device on the vehicle by following the instruction manual that comes along with the device. 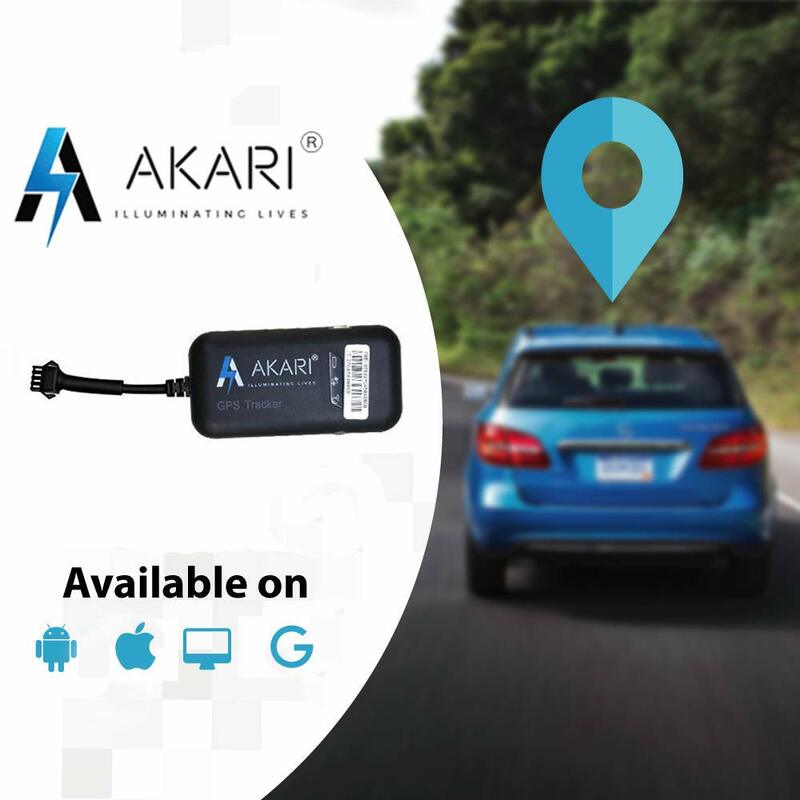 You can track your vehicle through a message by sending a text to the device sim card, and the device will revert the location link in the message which you can further track through a map application. The product is compact and easy to install. Configuration was easy and quick. 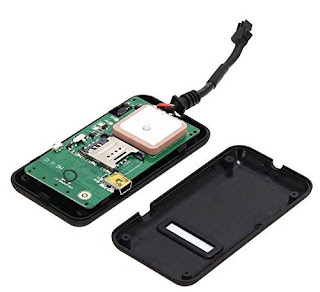 While searching in local market for similar type of device I was asked a lot of amount (6k+300for installation). Finally bought the device and very happy with it. Installed it in a commercial vehicle which generally travel to remote places & villages. Till now did not find any issue locating my car. Negatives: Yearly subscription 499(First year free). Data per month required 450-500MB. Weekly once or twice the server was down for one or two hrs may be for maintenance or something.